“I know exactly when this photo was taken: July 1975. And I know where it was taken: on the sloping lawn beneath Albion Fay. The boy in the photograph is me. The girl is my sister, Angie. This is the morning of the day when we went into the caves for the first time. Forthcoming titles will include the genre classics: Mark Of The Devil with its missing end scene; Armstrong’s original thirty minute screenplay of The Image which starred David Bowie; and his outrageous satirical 70’s comedy Eskimo Nell which has just been released on Blu-ray to celebrate the film’s 40th anniversary. Looking forward to hearing from you very soon! See that picture above (apologies for the quality)? 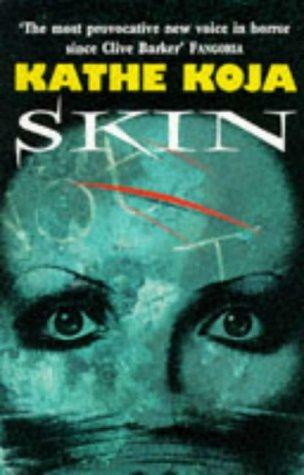 This was the very first Kathe Koja novel that Simon Marshall-Jones, ye merry olde proprietor of Spectral Press, ever read. It was one of the most startling and shocking work he’d read up to that point, completely original, and tying in with the body modification obsession he was going through in the mid-nineties. So, you may be wondering, what has this got to do with Spectral, you may well ask? Is Simon losing his mind? (Don’t answer that…) Or merely reminiscing? NO! Neither! In fact, Spectral Press is very proud to announce that Kathe Koja will be coming to Spectral, or the Theatrum Mundi imprint rather, in 2016, with her tale The Prince of the Air. The cover will be by Detroit artist Rick Lieder, a piece of whose collage work inspired the tale itself. 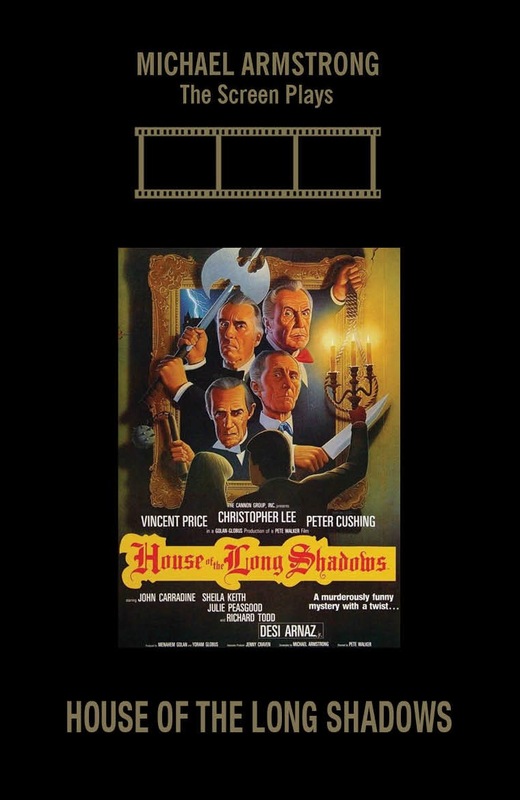 It’s a great little story, intertwining a dark folk tale with the modern quest for meaning in one’s life. More details as they become available! 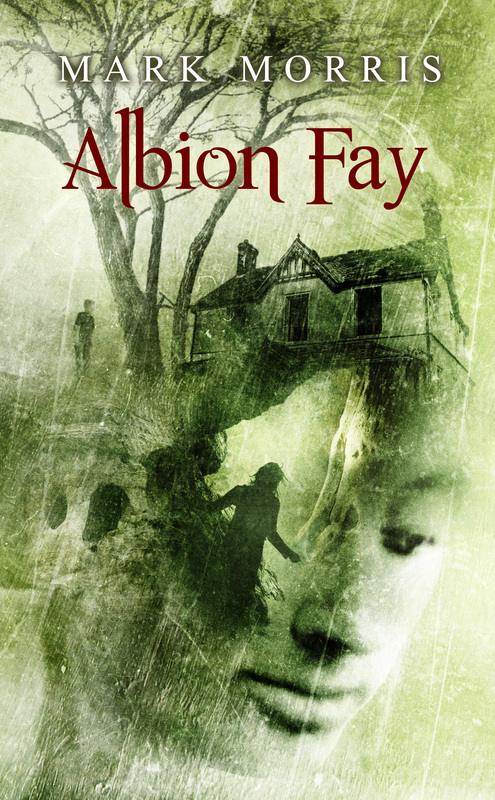 Also, a heads-up: Mark Morris’ Albion Fay novella will be up for pre-order from next week, with an introduction by Adam Nevill – look out for that! So this is the moment you have all been waiting for: Mark Morris and Spectral Press are proud to present Vincent Chong’s artwork for the first volume in The Spectral Book of Horror Stories annual anthology series. Without further ado, here it is in all its technicolour glory! 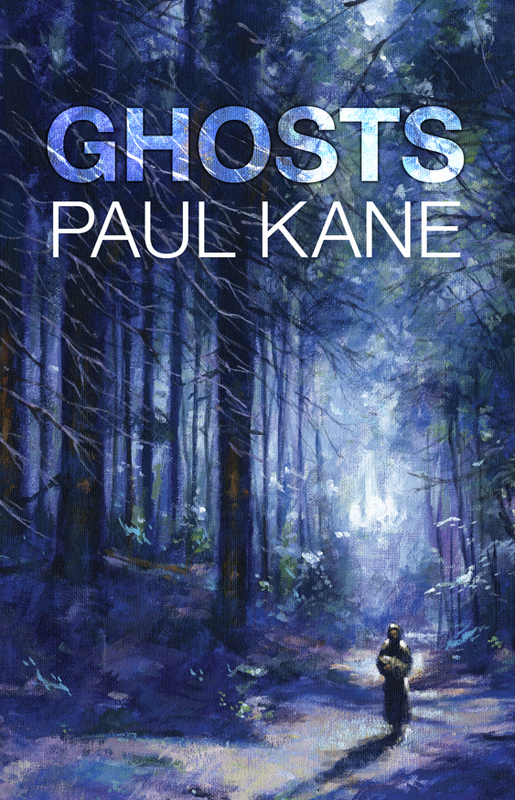 We think the image perfectly captures the essence of its famous and illustrious forebears, The Pan Books of Horror Stories, The Fontana Books of Great Horror/Ghost Stories and The Armada Books of Ghost Stories, but necessarily updating and modernising them to give the whole series a contemporary feel and to establish the ‘brand’ in its own right. Looking forward to getting your reactions! Announcing a Brand New Annual Anthology! Published by Spectral Press, edited by acclaimed, award-winning novelist Mark Morris (Toady, Stitch, The Immaculate, Fiddleback and the forthcoming Obsidian Heart trilogy) and inspired by the Pan and Fontana books of horror and ghost stories, which were hugely popular in the 1960s and 1970s, The Spectral Book of Horror Storieswill be the first volume of a non-themed annual horror anthology, showcasing all-original stories by the very best writers in the genre. Each yearly volume will contain around fifteen to twenty stories, and will be available in paperback and e-book format across all platforms. 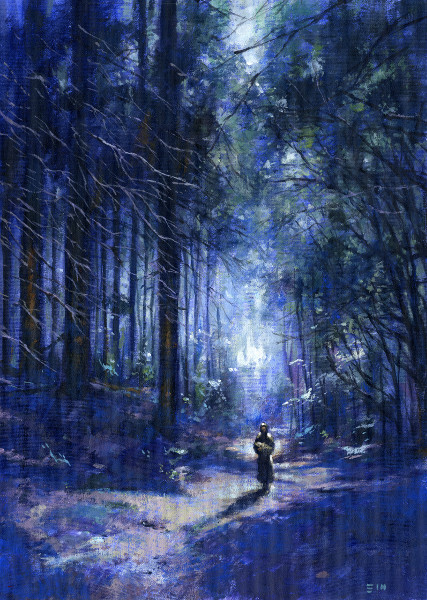 The cover for each volume will be a new and original work by multi-award-winning artist Vincent Chong. 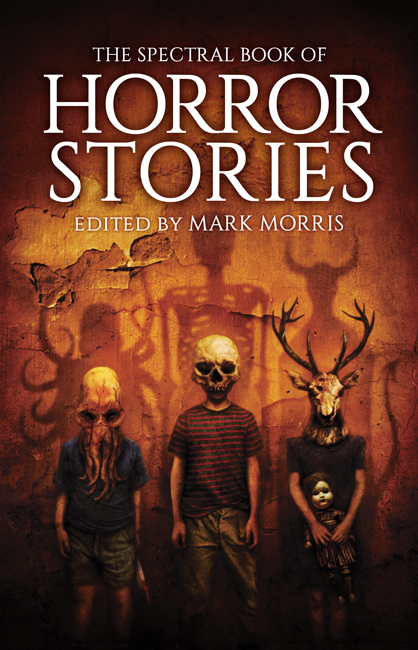 The Spectral Book of Horror Stories will be launched with a mass signing session at the 2014 British Fantasy Convention in York (September 5-7, 2014), though the book can be pre-ordered direct from Spectral Press. For more information, please contact Spectral Press on the email address below. Mark Morris can be available for interview about this important new anthology: please contact Simon Marshall-Jones at the email below in the first instance and requests will be forwarded. Cover artwork will by Vincent Chong, and the book will be launched at this year’s Fantasy Con to be held in York, September 5th, 6th & 7th, but we have decided to put the book on preorder today. The book will ONLY be available in paperback and eBook formats, and will retail for £12.50UK/£15EU/$30 for the unlimited paperback (all prices INCLUDE post and packing) and the eBook will available to purchase in September. This represnts a veritable bargain for 102,000 words from some of the finest writers working in the genre today. 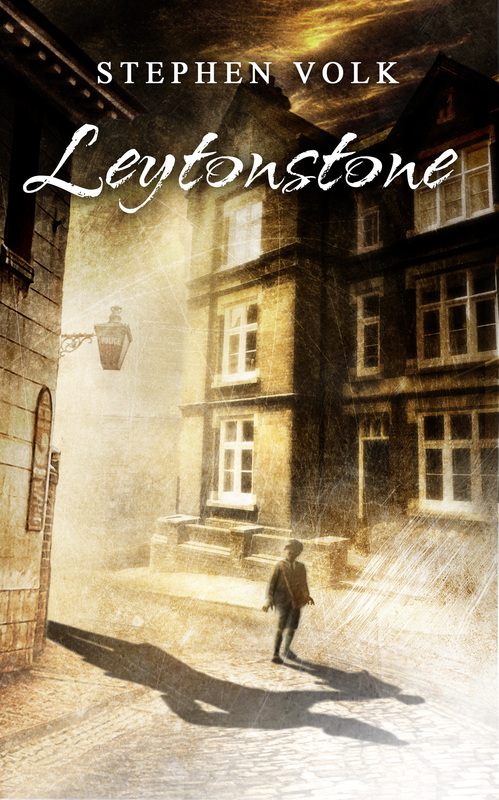 Today, we would just like to remind people that Spectral is not just about The Christmas Ghost Stories of Lawrence Gordon Clark, and that we have other goodies on offer. See below for a wholesome raft of books available NOW! 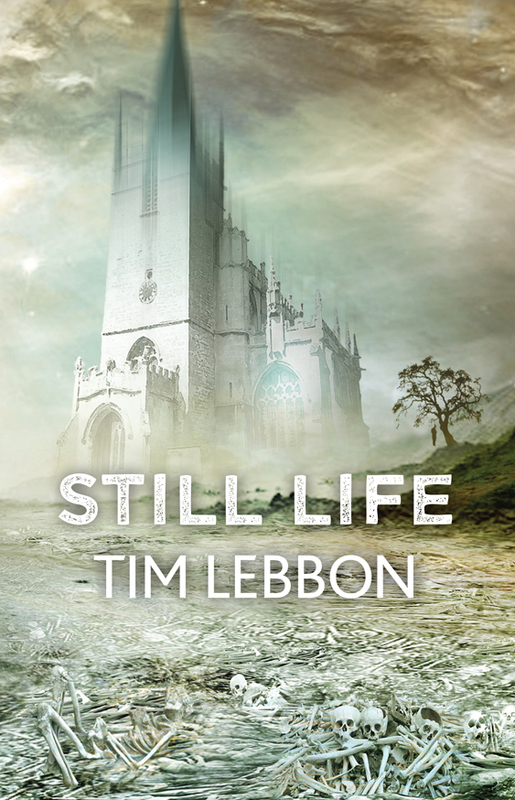 This is the moment you’ve all been waiting for – below are the respective blurbs for Paul Kane’s Ghosts collection of supernatural short stories and Tim Lebbon’s novella Still Life, both of which are due to be launched at this year’s World Fantasy Convention (31st October – November 3rd 2013, Hilton Brighton Metropole, Brighton, UK). Pre-order buttons are also appended for your convenience (should you wish to pay by other means please email us at spectralpress[AT]gmail[DOT]com). PLEASE NOTE: The actual cover artwork, to be created by famed artist Jim Burns, will be unveiled within the next three weeks or so – please be patient! COMBINED OFFER – order both books and save money! PLEASE NOTE: we apologise for the high postage rates abroad, but it’s out of our control – sorry! !